Social Media Marketing World 2019 takes place in beautiful San Diego, California from Wednesday, March 20 to Friday, March 22, 2019 at the San Diego Convention Center. 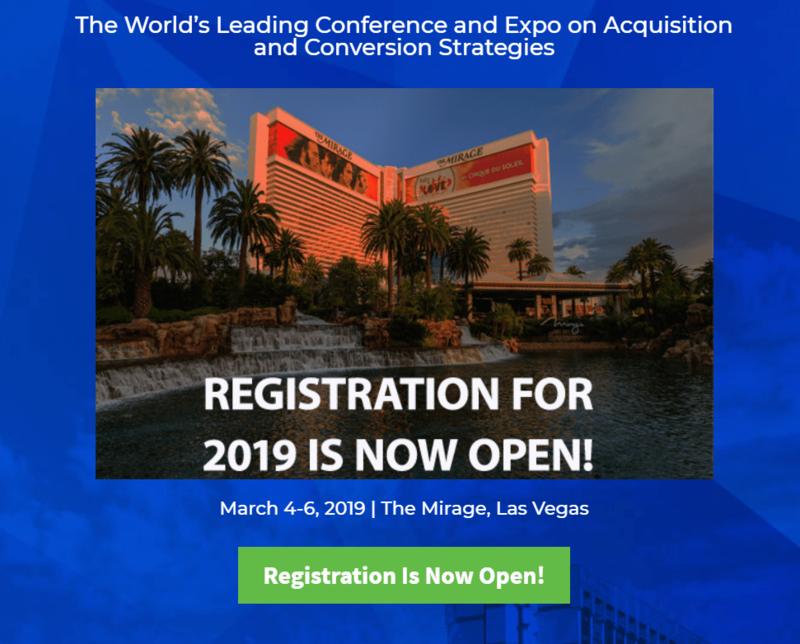 LeadsCon is the definitive conference for vertical media, online lead gen, and direct response marketing. Digital Summit is the destination for the latest trends, technologies, best practices, and hands-on techniques you need to stay relevant in the digital marketing ecosystem. At DigiMarCon Asia Pacific 2019, you will receive all the elements you need to achieve digital marketing success! Conventional thought will be challenged, new ways of thinking will emerge, and you will leave with your head and notebooks full of action items and ideas to lead your agency / team / account to even greater success. Be a part of DigiMarCon Asia Pacific 2019 and discover how to thrive and succeed as a marketer in a rapidly evolving digital world. DigiMarCon New Zealand 2019 Digital Marketing Conference & Exhibition takes place August 21st to 2nd, 2019 at the ANZ Stadium in Sydney, Australia. DigiMarCon Ireland 2019 Digital Marketing Conference & Exhibition takes place September 4th to 5th, 2019 at the luxurious Sofitel London Heathrow Hotel in London. 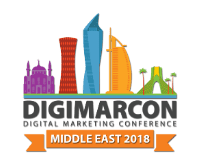 DigiMarCon Middle East 2019 Digital Marketing Conference & Exhibition takes place October 22nd to 23rd, 2019 at the Hyatt Regency in Dubai, UAE. 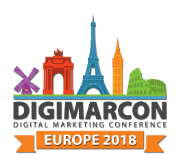 DigiMarCon Europe 2019 Digital Marketing Conference & Exhibition takes place September 25th to 26th, 2019 at the luxurious Sofitel Amsterdam Hotel in Amsterdam, Netherlands.